Malaysia Internet Exchange (“MyIX”) or also known as ‘Persatuan Pengendali Internet Malaysia’ – an initiative under the Malaysian Communication and Multimedia Commission (“MCMC”), has reduced current port fees for all Malaysian Internet Service Providers (“ISPs”) and other members effective 1st April 2016. This was announced during its 8th Annual General Meeting (“AGM”) held recently. The reduction in fees is across the board for all port speeds ranging from 100Mbps to 10Gbps and is expected to save ISPs more than 10% of their existing monthly fees. 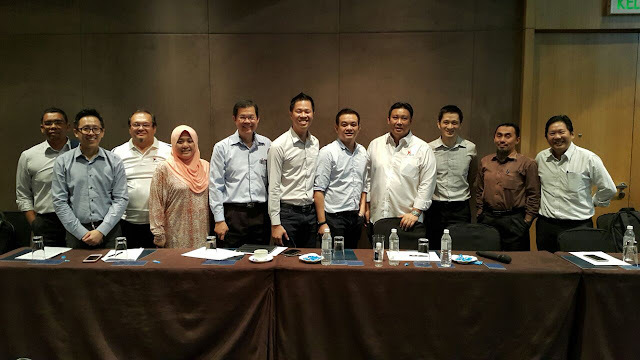 At the recently held MyIX AGM, the present Executive / Steering Committee was mostly retained with Chiew (AIMS Data Centre Berhad) re-elected as MyIX Chairman while Lim Chee Meng (Maxis Broadband Sdn Bhd) was re-elected as Deputy Chairman.